The first statewide vote on trans rights resulted in victory. Massachusetts voters have upheld a law assuring transgender people’s right to the public accommodations of their choice, in the first statewide popular vote on trans rights. Question 3, which asked voters to preserve the law, “passed by a clear margin,” according to The Republican of Springfield, Mass. 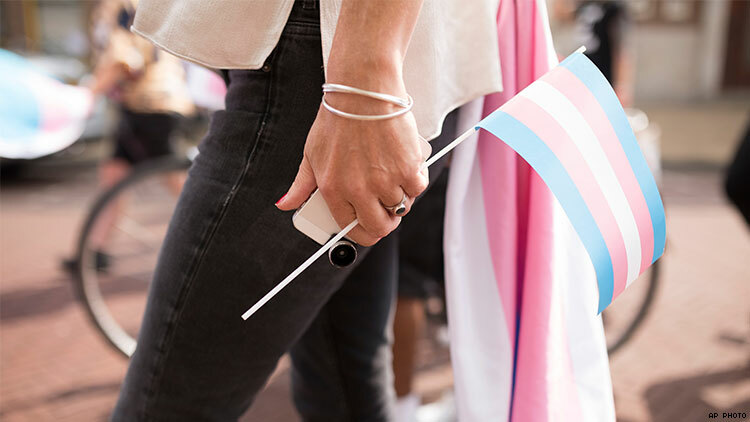 The Massachusetts legislature had passed the law in 2016, adding public accommodations to the state’s existing law against anti-transgender discrimination in employment. The public accommodations provision includes access to the public restrooms and changing rooms of a person’s choice as well as retailers, hotels, hospitals, and other venues. Opponents of the law gathered enough petition signatures to put it before voters. As of about 10 p.m. Eastern, with a third of precincts reporting, 68 percent of ballots showed “yes” votes, to preserve the law, and 32 percent “no,” the Associated Press reports. The outcome was markedly different from the last popular vote on trans rights, a citywide one in 2015 in Houston, where voters repealed the LGBTQ-inclusive Houston Equal Rights Ordinance.